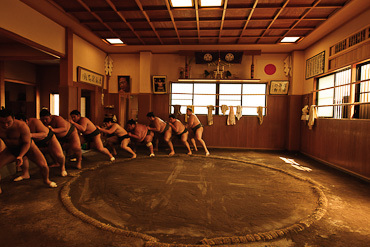 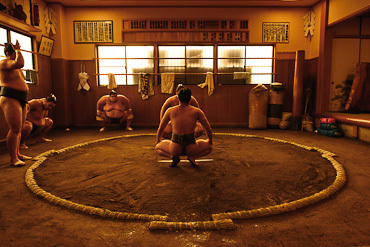 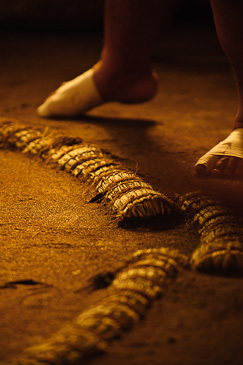 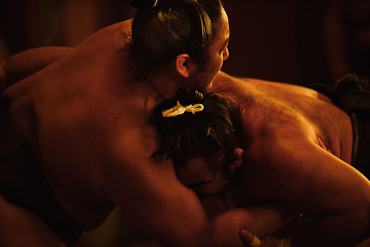 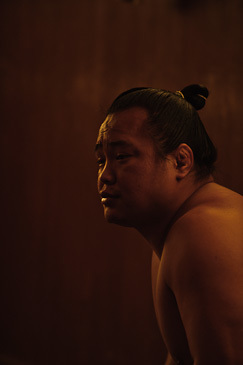 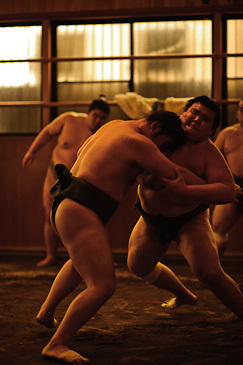 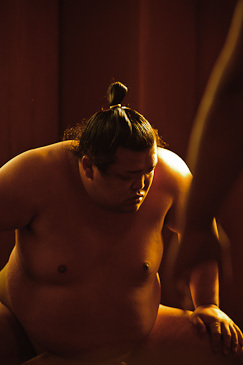 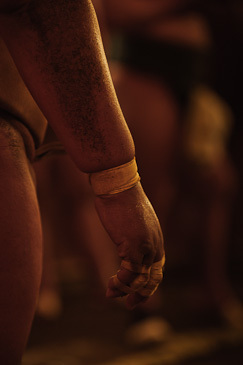 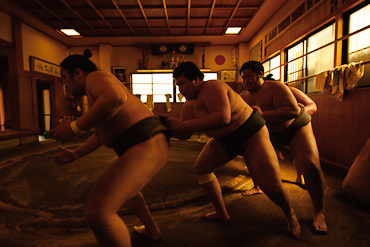 I watched a Sumo match when I was studied abroad in Japan and contrary to my low expectations, it turned out to be one of the most interesting events I witnessed. 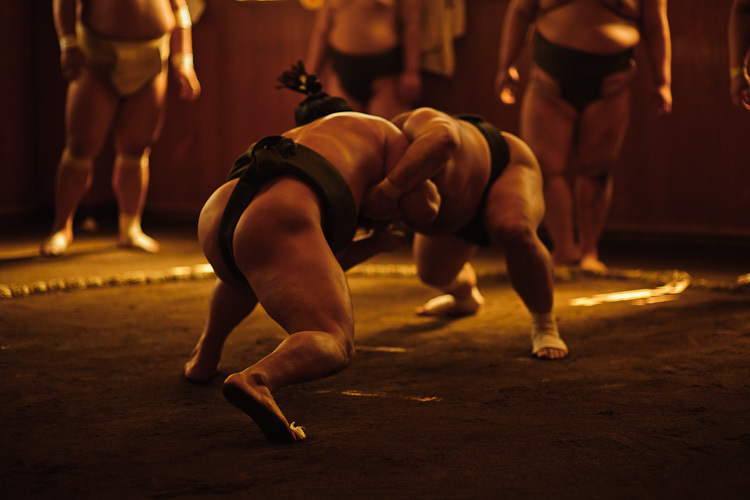 Be sure to study up on the sport prior – everything has a meaning and it’s that much more fun if you can pick them out when watching. 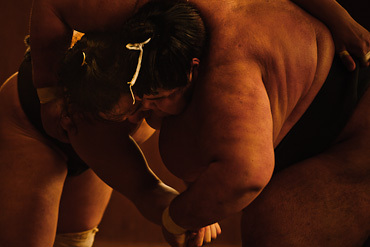 Those photos are incredible! 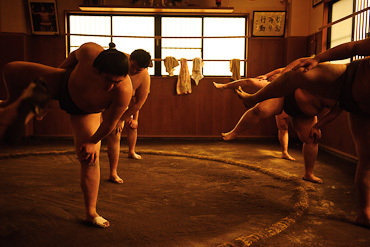 It’s amazing how strong the sumo wrestlers are isn’t it. 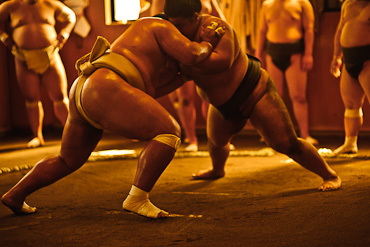 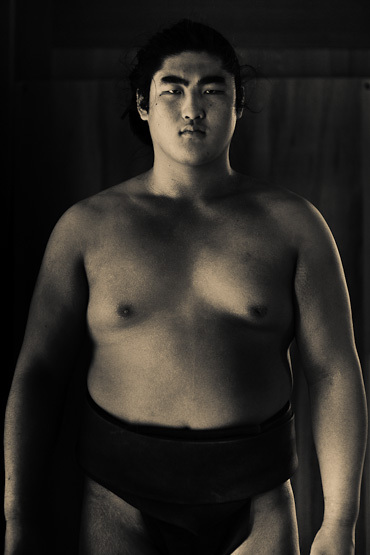 I loved watching the sumo matches on TV in Japan. 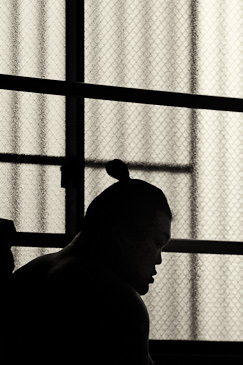 These are some great images. 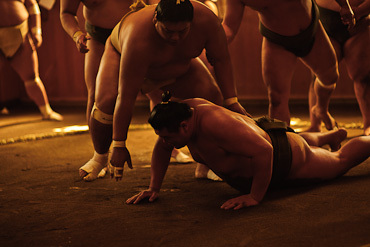 Could you share how did you expose for these shots? 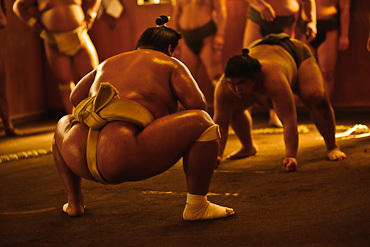 It must have been amazing to see those sumo wrestlers in action!